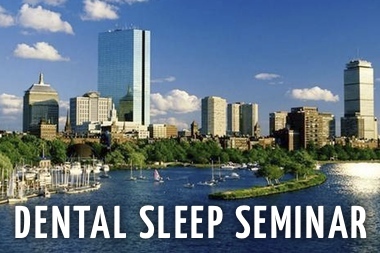 Dentists from around the world are attending dental continuing education courses focusing on the dental treatment of snoring and sleep apnea. 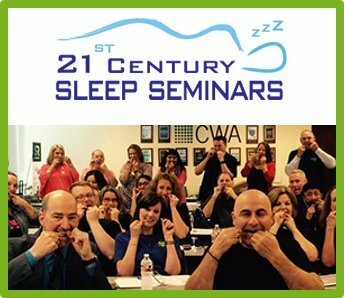 Dental sleep medicine education company, Sleep Group Solutions has instructed thousands of dentists on implementing a proper sleep protocol. 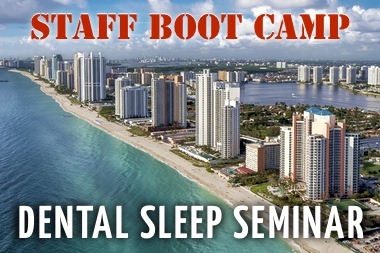 SGS Instructor, and dental sleep medicine expert, Dr. Daniel Tache, encourages other dentists to become advocates, by learning how to identify and offer treatment for sleep disordered breathing patients, by attending the SGS program. 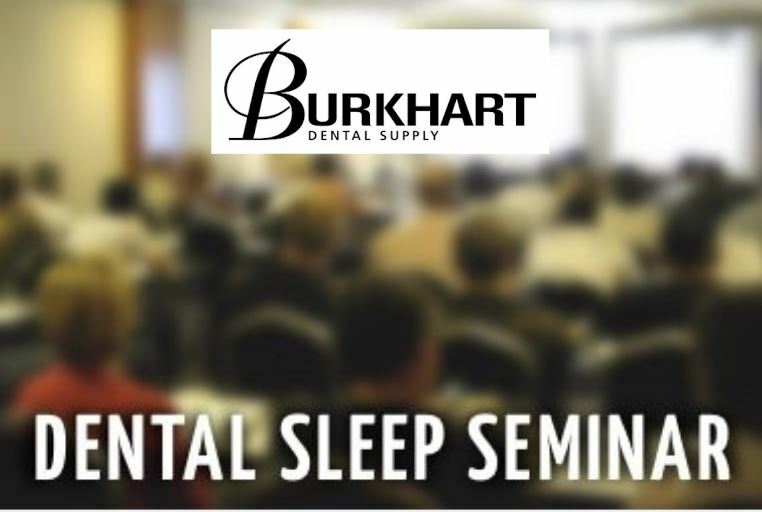 Dr. Tache is hosting a two day advanced lecture on the Dental Treatment of Snoring and Sleep Apnea on November 14-15th at the SGS headquarters in Hollywood, FL. Dr. Tache continues, “With basic knowledge and implementation of simple screening protocols we can help to discover these unfortunate patients and direct them to treatment, much of which WE THE QUALIFIED DENTIST can render which can favorably affect their health and general quality of life and longevity forever!” Dr. Tache will go over the entire sleep protocol, and relation to bruxism, TMD & Orofacial pain. 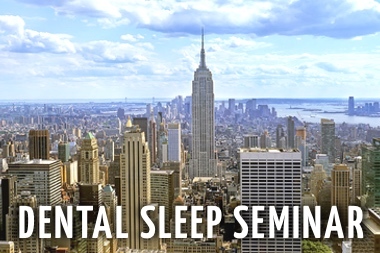 This course is intended for advanced level dentists currently treating patients for snoring and sleep apnea, or for those dentists who have previously attended lectures in Sleep Disorders Dentistry. 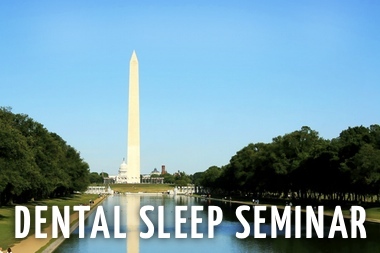 To register, or receive more information, log onto sleepgs. 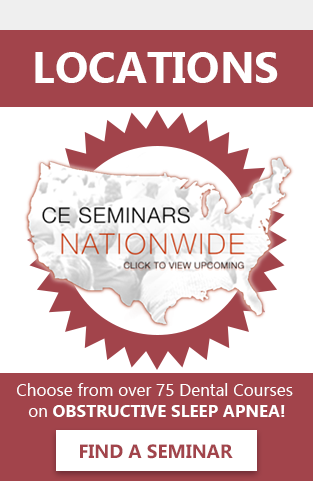 The lecture is $1,995 and is worth 16 CEU. Doctors only, no staff, please. A native of Salem, MA, Dr. Tache’ has been practicing dentistry since 1975. He received his undergraduate degree from St. Anselm’s College in Manchester, NH, and his Doctor of Dental Medicine degree from Tufts University School of Dental Medicine in 1974. 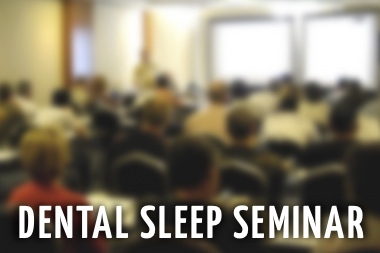 Dr. Tache began lecturing for SGS in 2006 and is currently serving as President of the Wisconsin Sleep Society.